Did you think it was possible to sell your home in a week? With Grays Home Solutions, it is. Once you call us, we’ll talk about the details of your situation, and come out to take a look at your home as soon as possible. We’ll make an offer on your home in 7 days or less. If you accept the offer, you could be walking away from your home just one week after you made the call. A lot of the situations we encounter involve homes that are in various states of disrepair. No matter what the condition of the home, we’ll make an offer, and we won’t ask you to do any repairs. Whether it could use a little work or a lot of work, we want to buy your home now. Depending on your situation, we may be able to pay you completely in cash. No matter what your situation, we’ll make you an offer. We’re a free service and we’re here to help. 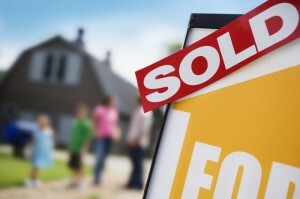 If you’re looking for a home buyer in Washington County that makes speed a priority, call us now. Contact us through our fast response contact form, or call 240-347-3141 for even faster service. By this time next week, you could be walking away from your home with cash in hand!